This powerful full-speed 5200mAh charger from Lumina features huge 2.4A output to keep your devices powered up while you're out, or in an emergency. The charger currently averages 5 out of 5 stars on Amazon from over 380 reviewers (read recent reviews here). This item has been included as one of Amazon's "Prime Week" deals of the day, so right now its typical list price of $49.99 has been cut 75% down to just $12.74. See this deal now on Amazon. 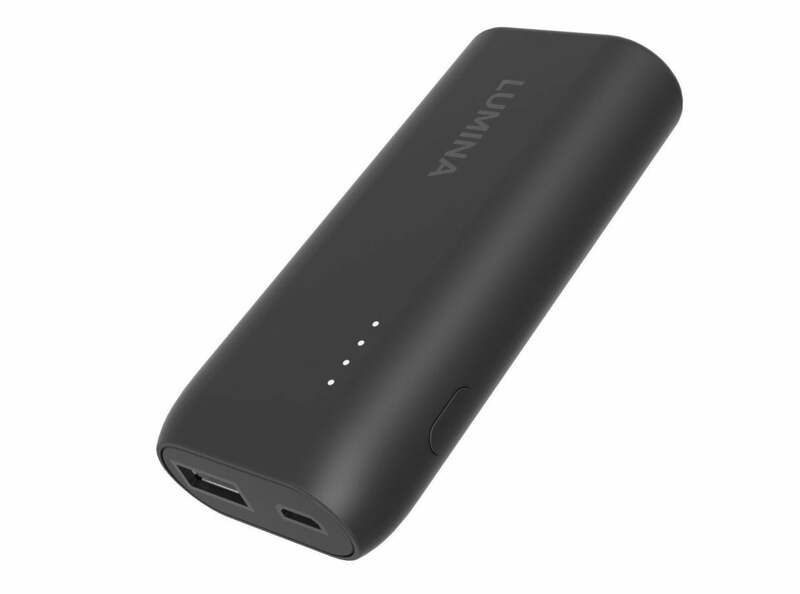 This story, "Today, 75% off Lumina 5200 mAh Portable Power Bank Charger - Deal Alert" was originally published by TechConnect.